747 Summer Skills Camp is back this summer with a new spin! We are pleased to have Jules Heningburg and the Juke Lab on board to teach the fundamentals of dodging, shooting, and overall offensive prowess. We will have high level coaches for defense and goalie training as well. 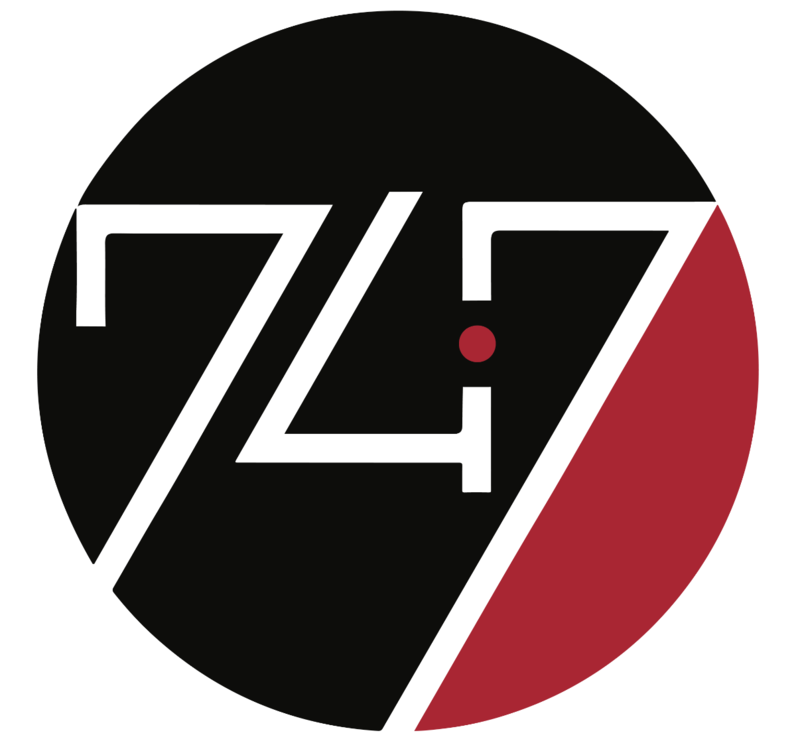 747 Summer Skills camp is here to develop individual skills for all positions while fostering a fun, healthy environment for young athletes to compete in the game of lacrosse. There will be competitions, mini games, guest speakers, prizes, intense, high level skills training and more! 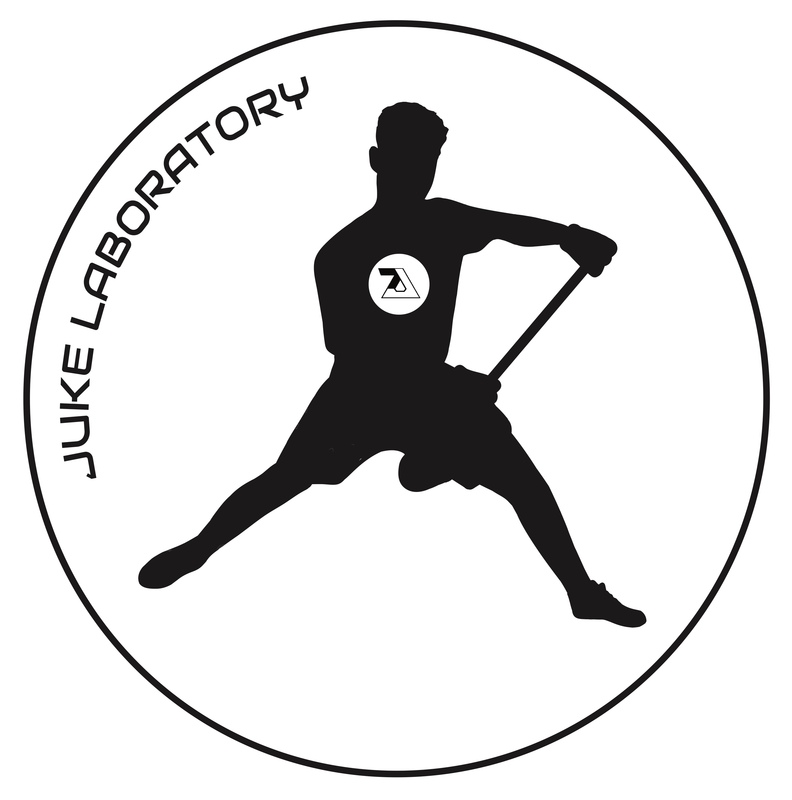 Check out this Lacrosse camp '747 Summer Skills w/ The Juke Lab' with 747 Lax!